It is a great pleasure for me to welcome you to the Commonwealth of Nations website portal on Samoa. Located in the heart of Polynesia in the South Pacific, Samoa with its unspoiled environment, rich culture, and “faasamoa” the Samoan way, continues to flourish in a rapidly modernised world. Politically, Samoa today is one of the most stable and peaceful countries in the world with a growing and diversified economy. 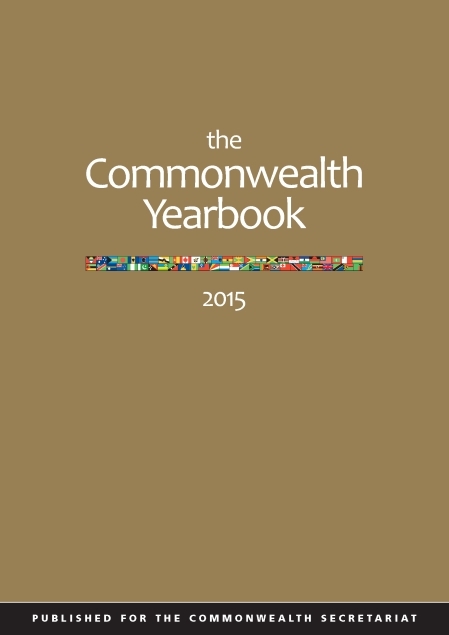 It also shares a lot in common with many other small island states of the Commonwealth family who subscribe to the common Commonwealth values such as democracy, good governance, human rights and freedom. I invite you to visit Samoa. The Commonwealth Secretariat provided an expert for the Second Chance Education (SCE) project, implemented by the Ministry of Education and METI, a local NGO. The role of the expert was to provide additional training to SCE coaches and supply them with training materials. The Secretariat is collaborated with the George Brown University College of Canada to provide technical expertise in enhancing the capacity of the SCE trainers in Samoa over the duration of the project. Assistance provided by the UK Hydrographic Office in 2000/01 resulted in reduction of updated maps and charts and a technical report, critical for the Government in the preparation for maritime boundaries delimitation negotiations with neighbouring states. The project provided technical advice on legal and maritime boundary issues including capacity building in the area of negotiations and the construction of negotiating briefs. Legal advice and assistance in legislative drafting was provided (courtesy of the Commonwealth Secretariat) to the Government of Samoa to review trade-related legislation of accession to the World Trade Organisation. An assessment mission reviewed the trade related legislation of Samoa and assisted in drafting new legislation and amendments to existing legislation. An advisor was provided by the Commonwealth Secretariat to assist Samoa to establish a new statutory body to assume supervisory responsibility for the off-shore financial sector. The advisor assisted in implementation of legislative chances and regulations needed to comply with international standards. The advisor provided advice on policy regulations, technical support in negotiations with international organisations like the OECD and the IMF, and staff training on international standards for management systems. 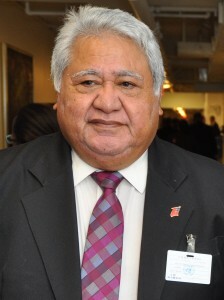 An IMF assessment of Samoa’s anti-money laundering regimes and its systems to combat financing of terrorism had pointed to a number of serious deficiencies.